It's finally feeling like summertime in NY and we've been busy catering birthday parties and even catered a picnic in Central Park last weekend (see the box of goodies below). On Saturday night we catered a birthday party at the RoofTop for a good friend and Wendy Williams was also there :-). We just had to introduce ourselves and we also gave Wendy, her husband, Charlemagne and the other members of her party, Lux Bailey's chocolate cupcakes and also Chocolate Truffle topped chocolate cupcakes. Also we're finally posting the dessert table that we catered for Angela Yee's 1 year Anniversary party for her morning show at Taj Lounge earlier this month. 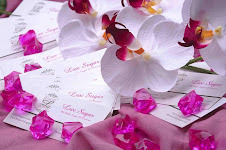 Continue following us on twitter to see what we've been up to & to stay current on all the LuxSugar happenings! Tonight is the Big 1 Year Anniversary party for Angela Yee's "The Morning After" show on Shade 45 Sirius Radio. The Morning After with Angela Yee Weekdays 8 am - Noon ET Your “Mistress of The Morning” Angela Yee helps start your day on Shade 45 with plenty of news, gossip, great music, special live guests and her infamous Rumor Report. Stay on her good side so she doesn’t put you on blast and check her out every morning on Shade 45 (juice and coffee not included). 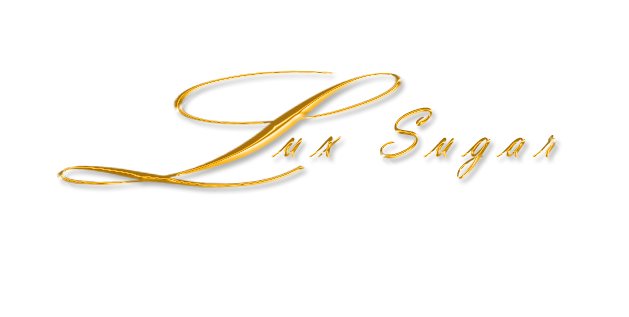 LuxSugar will provide the desserts that will go great w/ the drinks tonight! We'll have pics up soon! Sorry we've been MIA, but we've been busy with new ventures that we'll be announcing soon! Stay up to date and follow us on twitter!